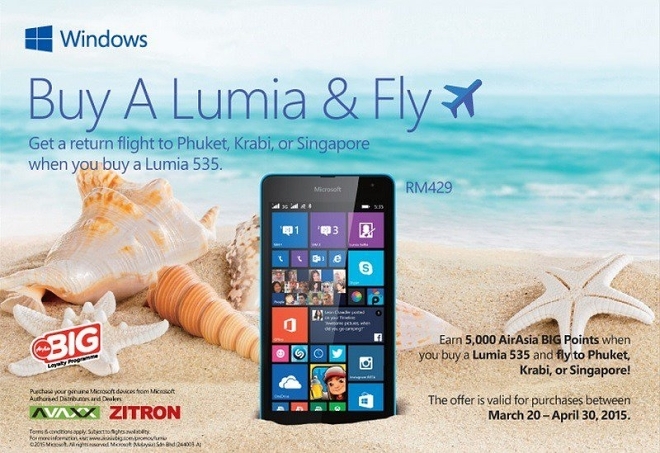 Microsoft has recently partnered up with AirAsia for a new promotion, bearing the catch name “Buy a Lumia and Fly”. Now, straight off the bat, this sounds like one of those sweepstakes, “buy for a chance to win” contests, but the offer is actually surprisingly straight-forward. 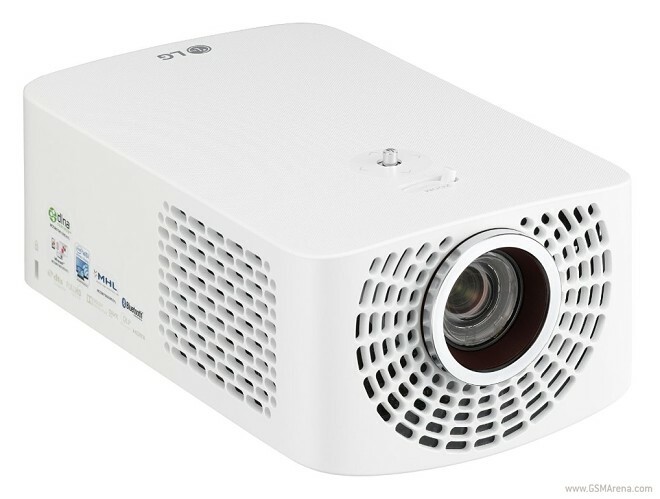 LG’s press team announced today the launch of a pair of compact LED projectors, as part of the company’s Minibeam range. Both focused on portability, the two devices are otherwise quite different in specs and usage scenarios. TouchWiz has been regularly criticized for being much too crowded and packed with features beyond the needs of the average user. Actually, the phrase “resource hog” often popped up and we can’t wholeheartedly disagree. 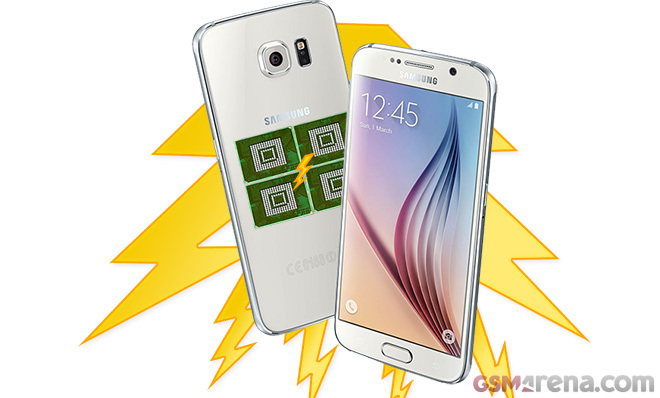 Weekly poll: Samsung Galaxy S6 Hot or Not? The most hotly-anticipated flagship of recent months, the Samsung Galaxy S6 is already here, and we subjected it to our customary test routine. We don’t doubt you’re already familiar with our findings, but on that slim chance you’ve been gone from our site for the past week, you can check out the detailed review here. Being first in something, especially in the tech world, does bring about a certain level of attention. And coming up with new innovations and pushing the boundaries on the mobile tech scene has become increasingly harder. So when somebody claims to have created the World’s first bezeless phone, we, only naturally, give the company it’s much deserved two minutes of fame. Country by country, pre-orders of the Samsung Galaxy S6 commence and the phone will be available in early April, but it has already undergone a teardown treatment. The phone was successfully brought to pieces resulting in some interesting finds. As you know, the Galaxy S6 sports a dual-glass design on front and back and the battery isn’t removable. 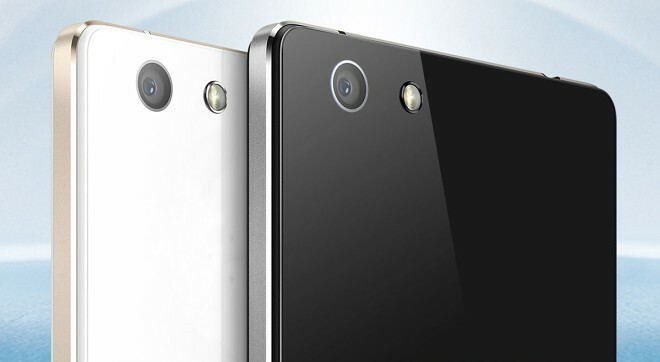 To remove the back glass cover, you have to heat up the edges of the phone. 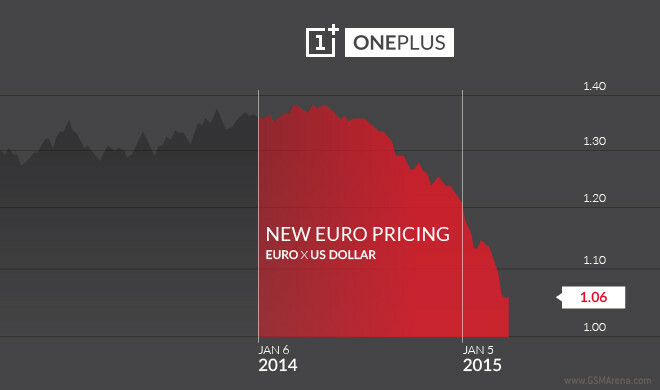 The euro’s current instability when it comes to exchange rates against the US dollar has forced OnePlus to take some drastic measures. 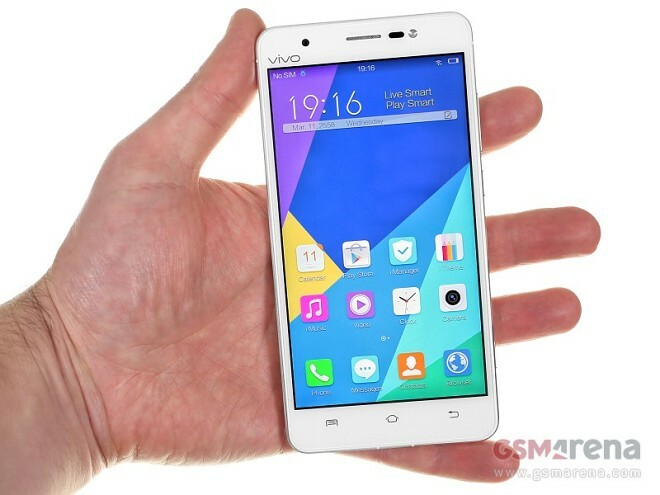 Starting next week, the Chinese company’s One (and only) smartphone will become more expensive to buy in Europe. 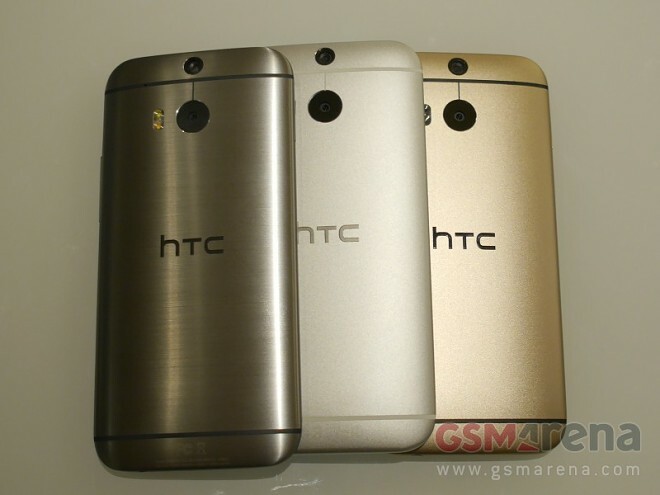 HTC’s welcome new customer service initiative, dubbed UH OH, will apparently cover not only the yet-to-be-released One M9 flagship smartphone, but also the current One (M8), as confirmed during the company’s dedicated announcement. Don’t go rushing to the stores just yet though, as the program will go live starting with the availability of the new generation top dog. The deal of the day (and possibly even the week) comes from Motorola. The company is offering you a free 3G Moto E (2nd generation). All you have to do to get it for nothing is buy a Moto X (2014) Pure Edition straight from its maker. 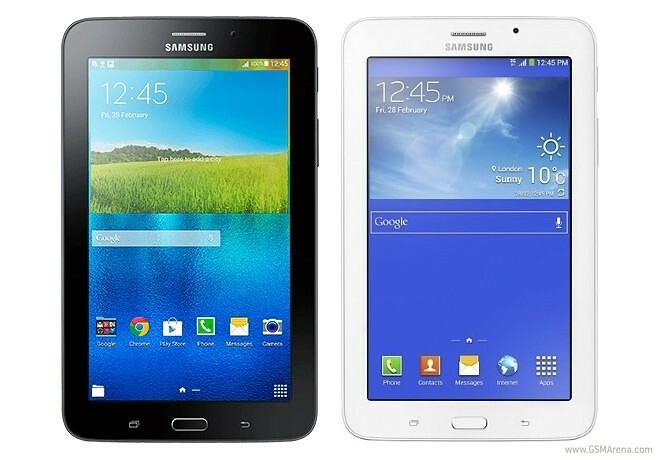 Joining more capable brethren in the face of the Galaxy Tab A pair announced quietly today, the Samsung Galaxy Tab 3 V became official in a similar lackluster fashion. Launched in Malaysia, the affordable 7-inch tablet brings decent hardware at a reasonable MYR499 price ($135). 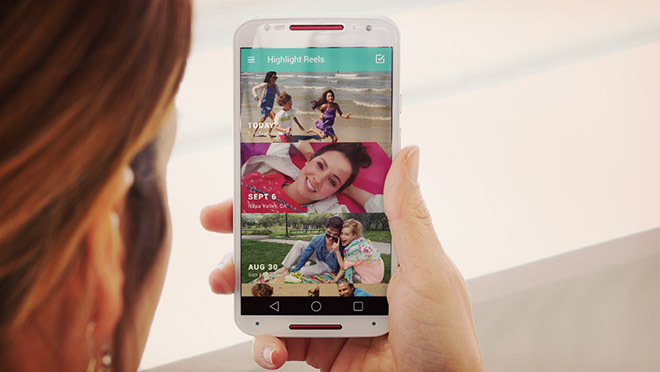 Motorola rolled out an update for its Gallery app for Android. As expected, the new Motorola Gallery brings Material Design user interface tweaks that play nice with Android Lollipop. 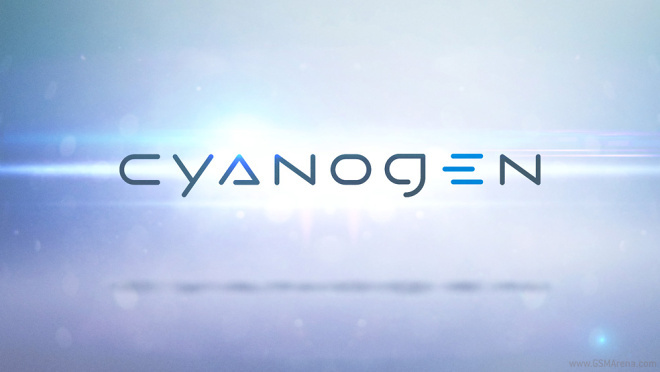 A few weeks ago, Cyanogen Inc. announced a company rebranding which included the logo. 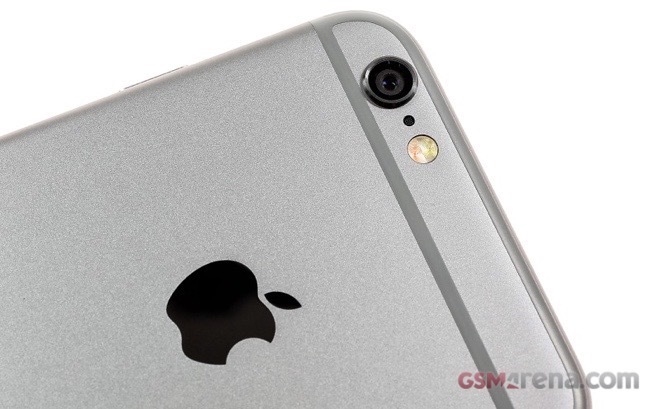 The latter will be present in the boot animation of the company’s custom ROMs. 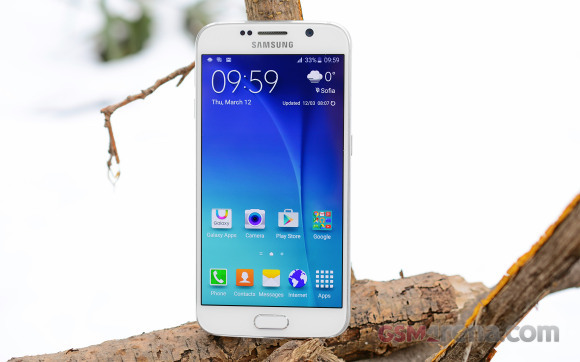 Samsung Galaxy S6 is the company’s first flagship not to offer microSD expansion. Until the S6 and S6 edge duo all Galaxy Note and Galaxy S smartphones had memory expansion, and, in fact, it was one of the highlights of both series. Samsung even supported moving App to SD card even when Google disabled the feature – a rarity these days. So, what happened with Samsung’s love of external storage? Well, the company came up with its own UFS 2.0 storage, which uses “Command Queue” tech (as seen in Solid State Drives) for accelerating the speed of command execution. The new technology promises 2.7x faster performance than the eMMC 5.0 memory found in the previous crop of flagships and yes, the Galaxy S6 has one. There lies to the key to the lack of a microSD slot. If you were to put an SD card on your Galaxy S6, you’d have compromised this blazing-fast performance. This is actually true for all 2014 high-end phones, but it seems Samsung wanted users to truly feel the difference this time around and has decided on not including the storage expansion on the feature list even if it made a lot of users sad.